Buying a home often presents some rather unique challenges. 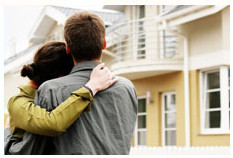 I am an expert on how to make finding your new home as stress-free as possible. Complete the form below and I'll do my part to help make home buying process a positive and seamless experience. Please feel free to contact me for specific concerns.